For the first time ever, a lizard has been successfully genetically modified, and it happened right here at the University of Georgia. 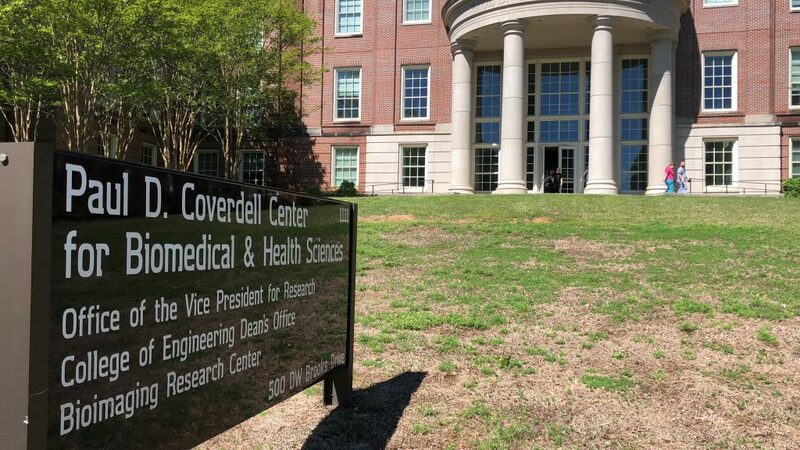 James Lauderdale, Douglas Menke and the rest of their team in UGA’s department of genetics have been working on this for the last two years. Now, they are able to model human eye disease and other retinal problems thanks to their genetically modified lizards. Before these lizards, researchers did not have a suitable animal to study specialized structures in the eye. This genetic modification allows them to do just that. Prior to the UGA researchers, there had been very little work on gene function in reptiles. That’s because inserting the gene editing tool, CRISPR, is especially difficult in reptiles because they undergo internal fertilization. “There is nothing like a really photogenic lizard to highlight the power of gene editing,” said Menke. The genetically modified lizards are white because researchers used the gene for albinism. That way they would have a clear indication of whether or not it worked. They are also able to see and study certain structures in the eye that do not exist in species commonly used for research, like mice. “That opens up the possibility for drug screenings or looking for new therapeutics that could treat people, so that’s sort of the longer range exciting possibility,” said Lauderdale. Menke said his lab is now studying limb length in different variations of these lizards. 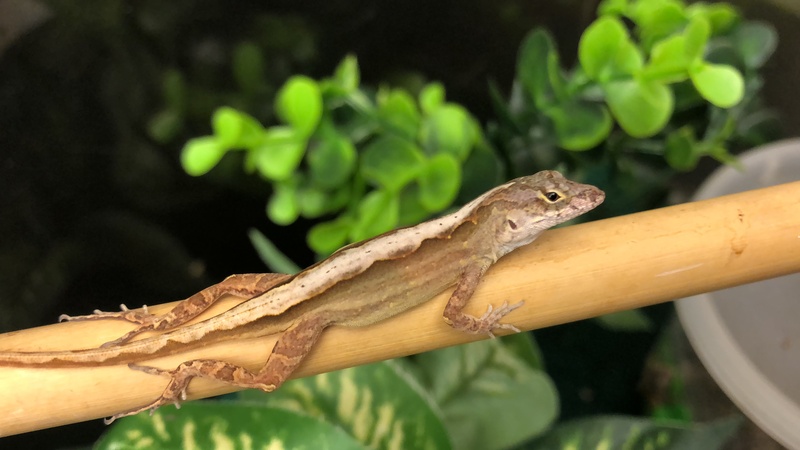 “We’re actually hoping that by understanding limb development and differences in limb sizes in lizards, we might better understand human biology as well and human limb development,” said Menke. Both Lauderdale and Menke said they were not surprised it worked, but that it worked so well. “This little brown lizard is probably going to give us insight to human limbs and human eyes,” said Lauderdale. So, what did they do when they found out the genetic modification worked? “There were a couple happy dances,” Lauderdale said. Sarah Hammond is a senior journalism major in the Grady College of Journalism and Mass Communication at the University of Georgia.